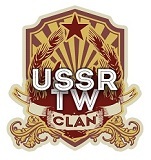 I welcome you from USSR clan. 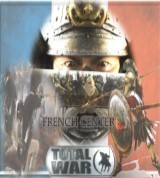 I hope we can construct strong friendly relations between us and french clans! I will be very grateful to you if you open embassy at our forum shortly. Welcome here ! and thank for post an ambassy I hope the same things.